Valentine’s Day is fast approaching! If you haven’t already bought your special someone a gift, The Scoop DXB is here to help 🙂 . This year’s one stop shop to secure the perfect Valentine’s Day gift is Sauce Gifts. This hidden gem is an extension of the fashion boutique Sauce, with its first location at Wasl Square, right opposite Safa Park. Upon entering the boutique I immediately fell in love with the fresh and spacious white decor. 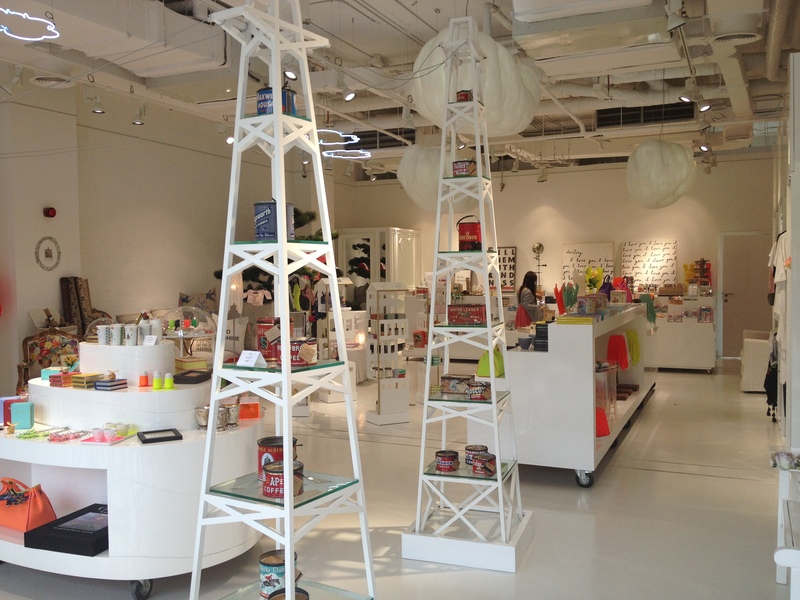 I also loved how the collection played the part of making the store more colorful and cozy. Each item available is very unique and portrays either a cute, cozy, thoughtful, or creative touch. I pretty much fell in love with everything at the boutique and couldn’t stop taking pictures of pieces to share. Qoute Boxes – A Qoute for Every Day of the Year! The Cutest To-Do List Book. My Favorite! By Far My Favorite Pillow Ever! 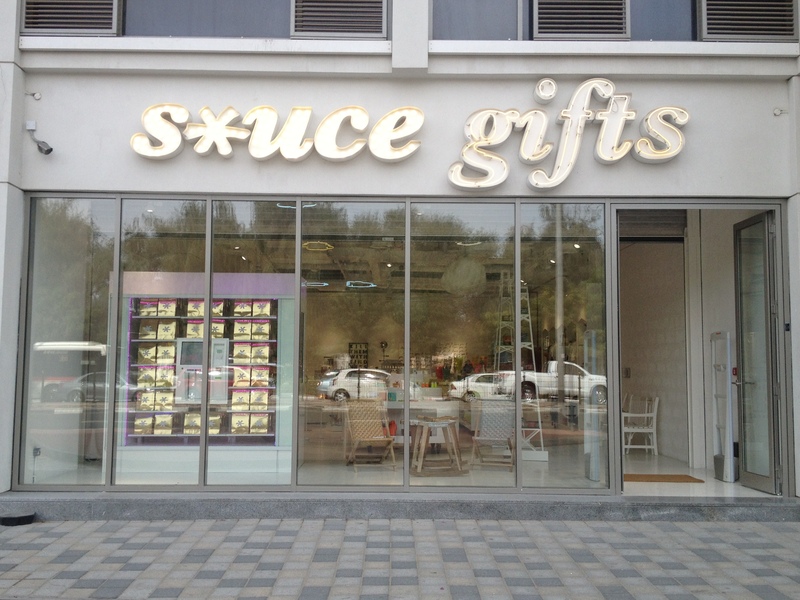 Posted in Word Around Town and tagged boutiques in dubai, Dubai, Gift Ideas in Dubai, Gifts for Valentines Day, Jumeira, Sauce Gifts, Shopping in Dubai, Wasl Square. Bookmark the permalink.